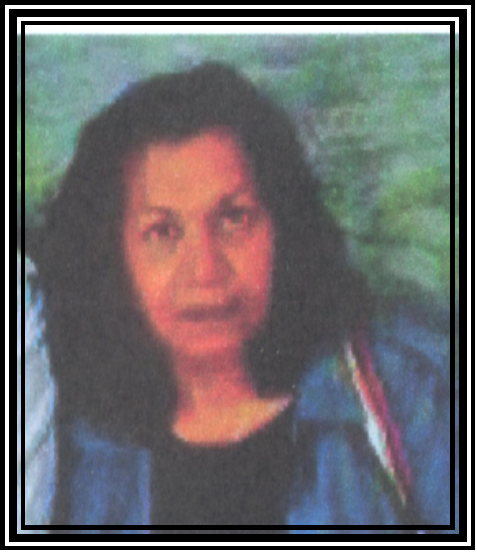 Elly Niland was born in Guyana in 1954, and has lived in Surrey with her husband and children since 1971. Elly’s dramatization of the novel No Pain Like This Body, in collaboration with David Dabydeen, was first broadcast on BBC Radio 3 in March, 2003. The Fog was commissioned by Radio 4 for the Commonwealth Writers Series 2006. Her third collection of poetry, East of Centre is forthcoming from Peepal Tree Press. Her first book of poetry In Retrospect was published in 2002 and was runner-up for the Guyana Prize and her second book Cornerstones won the best book of poetry in 2006.